Fr. 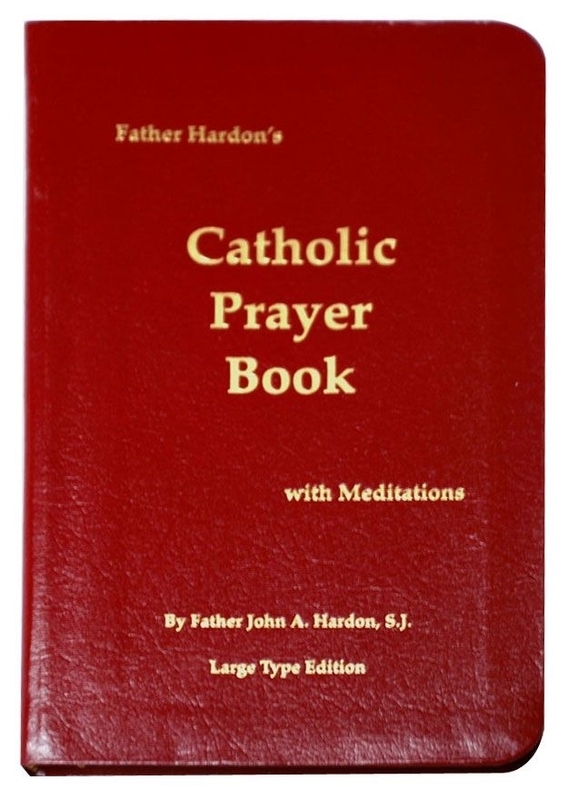 Hardon's Catholic Prayer Book: with Meditations, includes a table of contents and index to help you find your favorite prayers faster. A treasure of beautiful prayers - those we learned in our youth, those for special intentions as we live through the days and events of a lifetime, those for any occasion or situation. 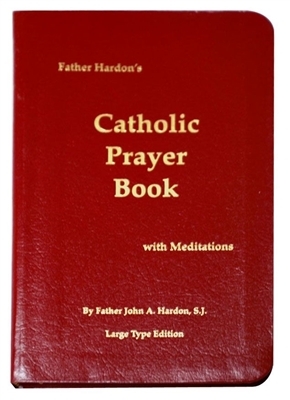 This is the perfect prayer book for anyone!